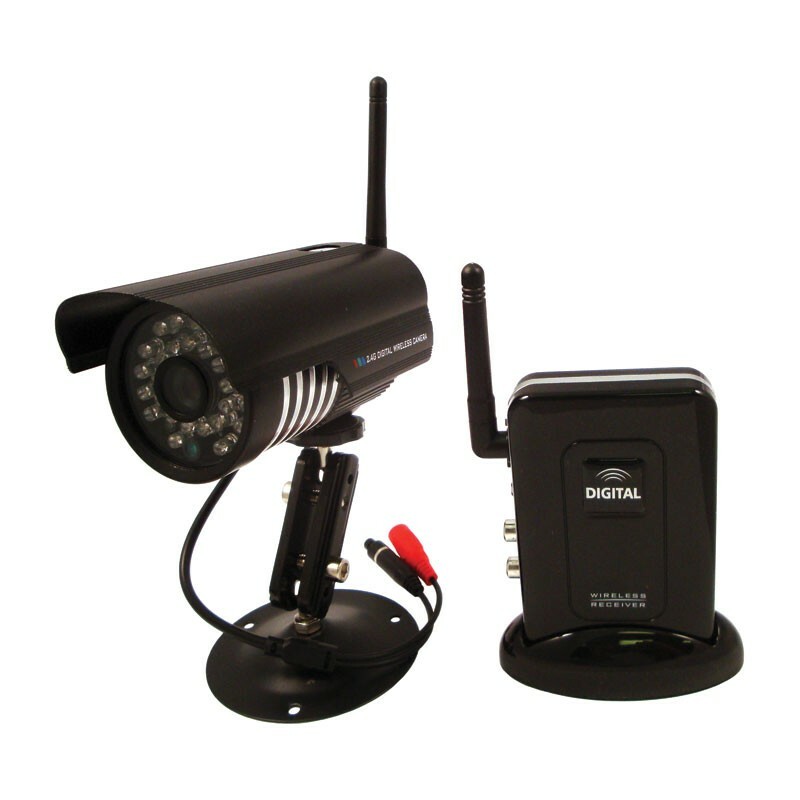 Surveillance cameras are becoming a part of most homes, offices, and retail stores.. This demand has given way to innovative cameras with simple designs and easy installation procedures, which can be done at home without any expert help. Nevertheless, it requires a little care and knowledge to learn how to successfully install one, as it involves various steps – starting with choosing the right surveillance cameras for your requirements, understanding where to place, how to place, and then how to activate and program them. • Mount: First step is to understand where you require the surveillance cameras to be placed or mounted. Irrespective of the place you choose, make sure that you install them high enough, as this will avoid unwanted tampering by strangers. If it is an indoor system, place it in the corner of the room you choose. Understand the camera angle and decide where you can maximize the image capture. • Field of Vision: Make sure that you install a sufficient number of cameras to cover the area that is required to be protected. • Power: Since the surveillance cameras require power to operate, you must look for a good power point while you install the cameras. Make sure you have a wireless system. In case you have a wired one, ensure that you do not have to drag the wire all over the house. • Mounting Brackets: Pick appropriate brackets for the surveillance cameras and install the brackets before installing the cameras.. This can be done by placing the stands at the required place for mounting, drawing the outline, and drilling holes for mounting them. Based on the weight and size of your cameras, make sure you choose a sturdy place to mount. • Fix Cameras: Now, connect all required cables as shown in the installation guide and place the camera on the bracket. • DVR Connection: Connect the DVR to any monitor you want – either TV or computer, and get them connected to your Internet router or Smartphone network. • Testing: This is the most important part of installing surveillance cameras. Once you connect and program the devices, make sure that your camera is tested in action for the right focus and recordings. Once the installation process is done properly and your surveillance cameras are tested for functionality, they can be the best guards for you and your premises. 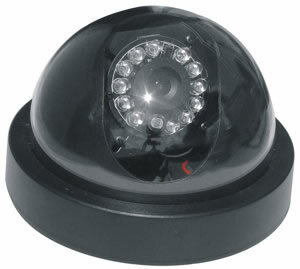 Visit us here http://www.safeandsecureproducts.com/closed-circuit-security-cameras.html to see our full selection of Surveillance Camera Systems. ← Ease Pain and Get Healthy.